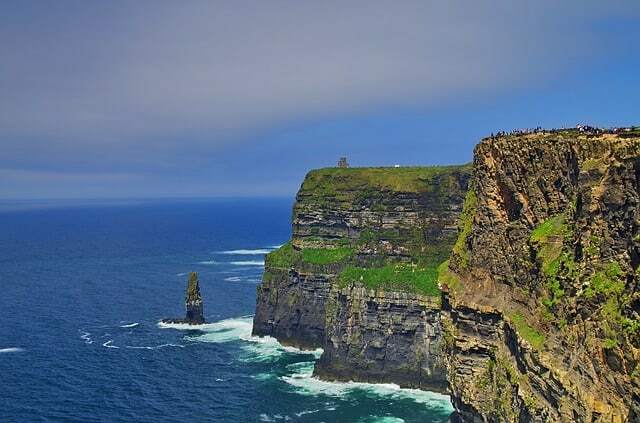 If you’re looking for your first budget full-frame SLR camera in 2019 and are heavily focused on landscape photography, then Pentax K-1 might be your best bet. Generally speaking, Pentax K-1 is suitable for any type of shooting. The camera will be appropriate in your hunting for landscape frames, and for artistic portraits alike. I feel that Pentax K-1 will be interesting for those who are choosing their first full-frame camera. I mean, the camera offers a LOT for a rather small price tag. It is clear that professionals are unlikely to abandon their camera systems that they use now and go for Pentax instead. and is weather sealed (which is important for landscape photographers). Definitely this camera is for enthusiasts and creative photographers, looking for their first full frame camera. 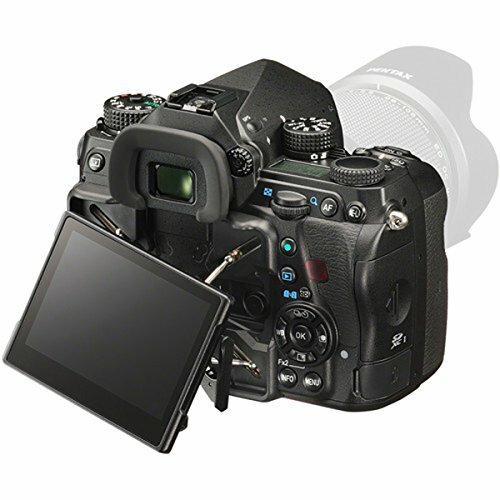 Keep in mind that an abundance of this DSLR’s “unique technologies” will require that you invest some time to master it. 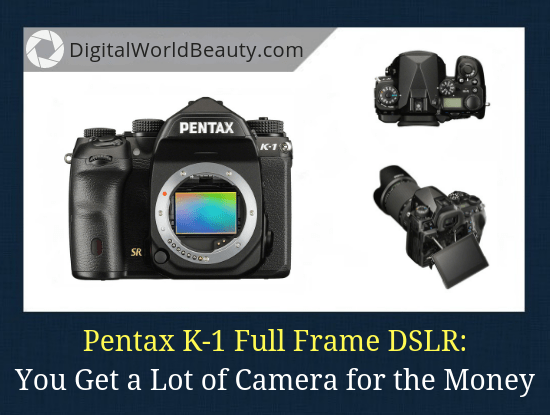 Either way, Pentax K-1 a good option to consider for your photography career. Especially if you’re heavily into landscape shooting. Below is a Pentax K-1 video review attached with samples and comments on this full-frame SLR camera. 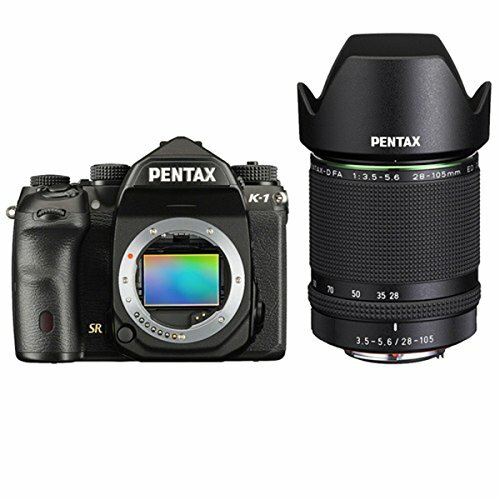 Pentax is a Japanese based company that has been manufacturing imaging and electronics products for quite some time, and one of their products they are truly proud of is the Pentax K-1 full frame CMOS sensor DSLR. First of all, the camera in the hands looks very compact by the standards of full-frame SLRs. At the same time, the camera weighs a respectable 1010 grams, which you won’t really feel thanks to a comfortable grip. Pentax K-1 implemented a five-axis stabilization sensor called Shake Reduction II (SRII). Due to this sensor stabilizer, any lens installed on the device will be “stabilized” even if it is a manual fix of 30 years ago. This camera has a dual SD card slot to make sure your work is backed up. Its 3.2-inch monitor is very different from its competitors as it can be tilted up to 90 degrees. It can also be moved down at 44° and move on either side up to 35°. By the way, on a full-frame camera like the new Pentax K-, this lens captures an angle of 74º in the horizontal direction when you set it at 24mm. And that is good for landscape photography. An important feature to mention is the Pixel Shift that’s been built for Pentax K-1. The essence of it is that the device makes 4 frames in a row, and then glues the results in one shot. This doesn’t result in a photo with a huge number of megapixels, as was seen with Olympus. The resolution remains the same: 7360 x 4912. But the color and sharpness of the image increases, and the noise decreases. It comes with an HD PENTAX-D FA 28-105mm f/3.5-5.6 ED DC WR lens, which is so much better than most kit lenses you will find in DSLR cameras. The lens also has a low dispersion glass that stops colors from fringing out when you zoom in. Its HD coating will prevent flare and ghosting for better contrast. This lens also has Supersonic Direct Drive Motor that achieves a smooth and quiet autofocus. Another great feature is that this Pentax model has a weatherproof coating to help protect it from rough conditions. If the weather gets rough, landscape, travel or street photographers can keep taking photos without a worry. You also need not worry about dust since the body is made of magnesium alloy. I mean the quality of manufacture and assembly really is excellent. All these design and construction features collectively make the K-1 an irresistible DSLR camera. This DSLR features a 36.4 MP full-frame CMOS sensor and PRIME IV, which is the latest image processing engine. With these amazing features, you can take detailed photos with minimal noise. It also offers sensitivities of up to 204800 ISO. With the K-1 in your hand, you get the sharpest image as its sensor is capable of ignoring optical low pass and anti-aliasing. As I mentioned earlier, the camera comes built-in with a five-axis image stabilizer that is adequate for preventing shakiness when taking images, which in turn ensures that you won’t produce blurry images. This camera is best for taking pictures in low light (-3 EV), which is very ideal. It also features 33 AF points, and 25 of them are cross-type. There are also three f/2.8 luminance sensors, and for a quick capture of your desired shot, Pentax has a widened SAFOX 12 AF sensor. It is also optimized for the full-frame area, so you can easily pack everything in your shot. Not only is this camera great for capturing images, but it is also great for shooting videos as it supports full HD 1080p video recording. With this camera, you would also be able to capture images and record videos up to 4.5 fps. If you’re one of the hybrid shooters, here is a separate list of cameras great for both video and still photography. The Pentax K-1 is packed with features that make it a great fit for professional photography. 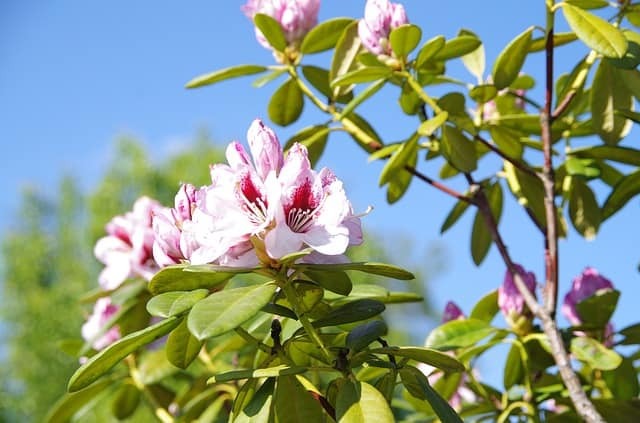 With its CMOS sensor of 36.4 MP, the images are clear, sharp, and highly detailed. Pentax has also made sure that the camera works equally great in low and high light conditions. It also features an image stabilizer, luminance sensors, and an AA Filter Simulator function. The monitor on the camera can be tilted up, down, right and left. Additionally, Pentax has only used high-quality materials for the construction of both the camera and the lens and weatherproofed them to maximize their lifespan. Speaking of the lens, the 28-105 mm lens is great for many types of photography. However, if you’re into landscape photography, I highly encourage that you pair up your Pentax K-1 camera with Pentax 24-70 f/2.8 lens. Even though Pentax cameras are not exactly popular these days, I think the Pentax K-1 is an all-rounder DSLR camera with a great lens. It is packed with features that can allow you to take immaculate photos even in the most difficult conditions. As such, this is a good fit for professionals who do not want to compromise on quality. … Isn’t this the most important thing? Another important advantage of the camera is its price. In the segment of the top full-frame DSLRs, the Pentax K-1 is one of the best budget full-frame cameras in 2019. Again, I especially recommend this camera for landscape photographers. One thing you need to know is that even though the lens that comes with it is adequate enough, you can choose to upgrade to an even better one. Overall, it is a great value for money even though it is a bit on the pricey end. The Pentax K-1 will definitely give cameras from Canon or Nikon a run for their money. Although Pentax is not as popular in the world of cameras as, say Canon or Nikon, with the K-1 they seem to be changing their standing. It is a fantastic camera kit that is parallel in terms of features and quality with the likes of Canon or FujiFilm. I often recommend D3400 a lot on my blog, so let’s do a quick comparison with this DSLR. For starters, this Nikon model features a regular 18-55 mm lens, which is commonly found in camera kits in the market. Meaning, the Pentax K-1’s lens is much better. Also, the Nikon D3400 has a 24.2 MP sensor, whereas the K-1 has a 36.4 MP, so you can assume that the quality of the latter is obviously better. The K-1 is a DSLR with advanced features making it more expensive than the Nikon D3400. While D3400 is a great simple choice for beginners, with Pentax you’ll need some getting used to do. The latter is also one of the best options for landscape photography right now. Both these cameras are essentially high-quality in terms of their construction and will easily last longer and produce quality results. You just have to see what works best for you based on your budget, skill level, and photography genre. One of the highly significant technological advances in the world of imaging has been the Digital Single-Lens Reflex Camera, or more commonly known as DSLR. It is a digital camera model that is capable of producing high-quality images that is why most professional photographers today choose to use it. The reflex design is what makes DSLR different from other digital cameras. In this mechanism, the light travels via the lens to a mirror that alternates and sends the image to the image sensor or viewfinder. 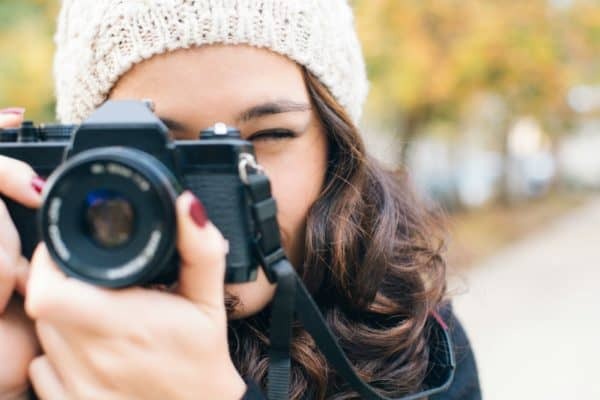 There are many other features in DSLR that make it an ideal tool for photography like autofocus, interchangeable lenses, HD video recording, and depth-of-field control. What do you know about Pentax cameras and this system as a whole? Most likely you know very little. Today, it is pretty rare to meet a Pentaxian photographer. At the turn of the century this popular brand of photography equipment went through many difficulties, but since 2011 it is under the wing of the Ricoh corporation. And from that moment, the brand began to come to life gradually, pleasing the photo community with interesting novelties. Among them: a series of dust and waterproof crop frame DSLRs with new lenses and even a remarkable digital medium-format Pentax 645Z. And then came the moment when Ricoh brings Pentax to the market of full-frame SLR cameras. The Pentax K-1 is one of those quality DSLR cameras that is starting to make a name, and I think it indeed is a worthy investment. Pentax K-1 Review 2019: Your Thoughts? 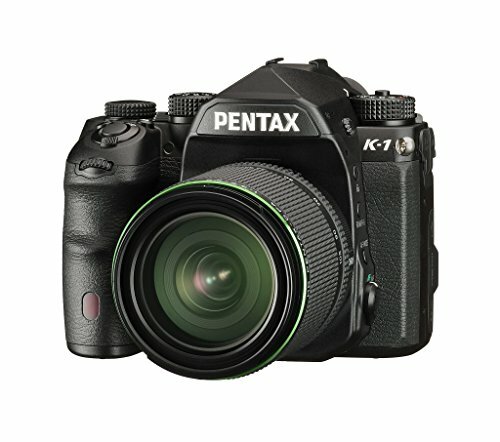 What are your thoughts on this Pentax K-1 review? Do you agree that Pentax K-1 is a great full-frame DSLR for landscape photography? Would you buy it for 2019?